EXPERIENCE THE REAL CUBA: CAN I TRAVEL TO CUBA ON A ONE WAY TICKET? CAN I TRAVEL TO CUBA ON A ONE WAY TICKET? This is not something I have tested out. When travelling to Cuba I always have a return ticket. On one occasion, I bought a one way ticket to Cuba from Costa Rica and an outbound ticket from Cuba with another airline from Havana to Caracas. I had these tickets before I arrived in Cuba. Cuban immigration has never asked to see an airline ticket showing my departure date. I have always assumed that if Cuban immigration were to ask me of my intended departure date, I would need to show evidence by providing a valid airline ticket with my departure date from Cuba. None of the airlines I have travelled with going to Cuba have asked to see a return ticket, until recently. I arrived at Gatwick airport in London, pleasantly surprised to find no queue. I went straight to the check-in desk and the lovely ladies at Air Europa asked to see my Cuban tourist card (this always happens) and my return ticket (this is a first). According to the Air Europa Check-In Attendant at Gatwick Airport, you do need a return ticket when flying to Cuba, or at least an outbound ticket from Cuba. So if you are planning to travel to Cuba on a one way ticket and to buy an outbound ticket when you get to Cuba, think again. Personally I wouldn’t recommend it. Trying to sort out travel arrangements in Cuba isn’t easy. Even with WIFI hotspots dotted around Cuba, getting a decent WIFI signal and actually connecting is hit and miss, which makes planning travel on the internet in Cuba quite challenging. 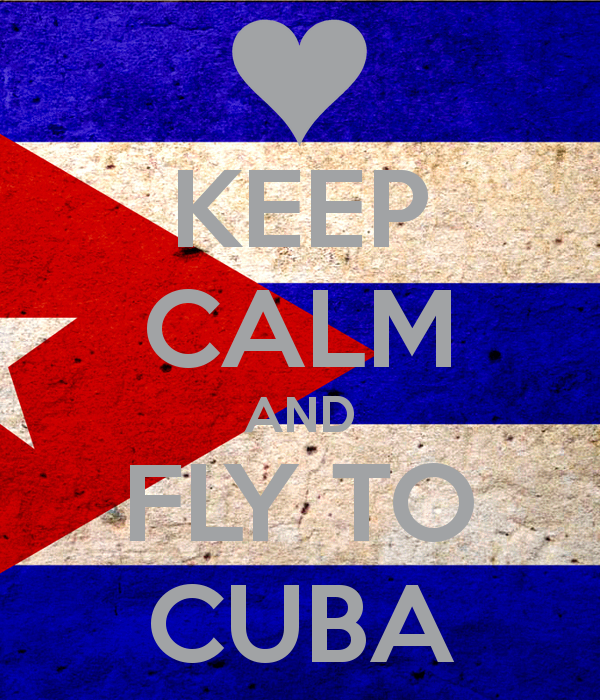 If you have managed to travel to Cuba on a one way ticket, please share your experience with us.